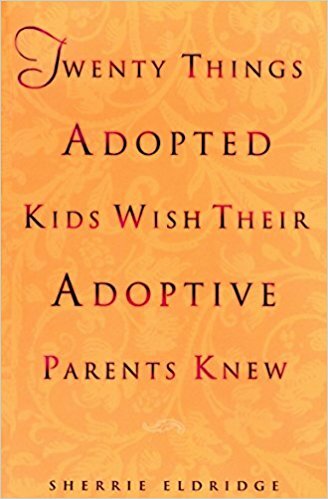 In 20 Things Adopted Kids Wish Their Adoptive Parents Knew, an adoptee offers insight into the unique emotional challenges adopted children face by sharing case studies. 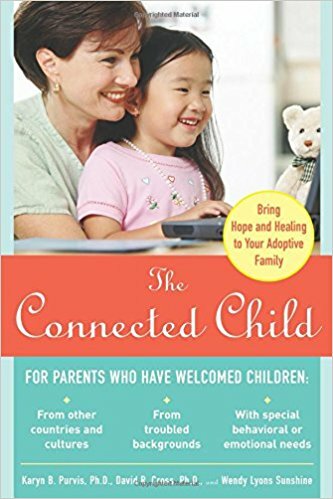 Through this book, you can learn from other parents who have helped their adopted children heal from emotional trauma. 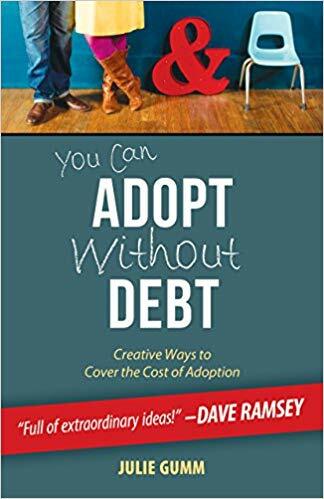 Mike Berry has fostered and adopted children of his own and offers his insider's perspective in this faith-based parenting guide. Learn tried-and-true budgeting, fundraising, and grant application strategies from a mom who has been there and done that. For more on paying for adoption, check out our guide. 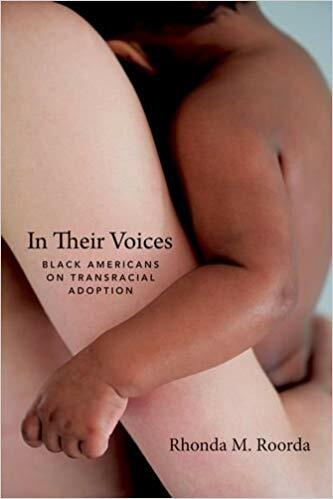 Transracial adoption is common when adopting from foster care, and while the differences between you and your adopted child won't affect your relationship, it is important not to gloss over them. This series of interviews coupled with the author's perspective on the issue highlights the importance of recognizing your child's unique racial identity. Country music star Jimmy Wayne advocated for foster children by walking halfway across America, because he used to be one of them. 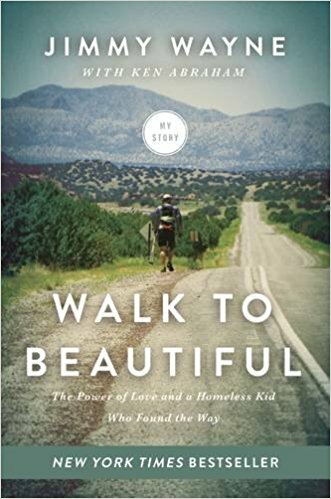 Walk to Beautiful is the story of how Jimmy turned heartbreak into hope. This parenting handbook encompasses a range of circumstances, from international adoption to special needs. Never underestimate the power of stories. Don't see a book here that matches what you're looking for? Check out our full suggested reading list here.